Construction projects have a bad rap for blowing budgets out of the water and falling behind schedule. That’s because they’re complicated, expensive, and require collaboration between numerous different stakeholders. And if you’re not using the best construction project management software for your needs, your project could end up being another cautionary tale. Take the International Space Station for example. The ISS construction project was launched in the late 90s (already four years behind) and scheduled for completion in 2004 or 2005 with an estimated budget of $17.4 billion. Between the U.S., Russia, Europe, Japan, and Canada, the ISS has cost over $160 billion. Oh, and it’s still not “finished.” The last module went up in May of 2011, but there are five more modules scheduled between now and 2019. Okay, so you might not be building a space station. Maybe your firm is working on an office complex, a bridge, a new bypass, or something as simple as a single-family home. Doesn’t matter. Even for these terrestrial projects, budget overruns, timeline overruns, and the failure to deliver on goals are very real risks. Every organization should follow a set of best practices to ensure successful project completion, like setting up a communication loop between project managers, contractors, and stakeholders . 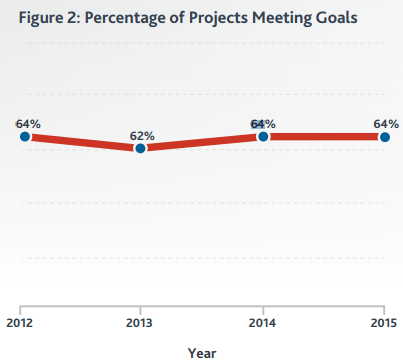 . . keeping project work aligned with business goals . . . making accurate estimates and resource allocations — you get the idea. If you’re shopping for PM software, it can be difficult to know where to start. To give you a push in the right direction, here are five of the best solutions currently on the market. These products are tailored to the needs of construction and offer modern PM features such as mobile apps, cloud access, and built-in analytics. 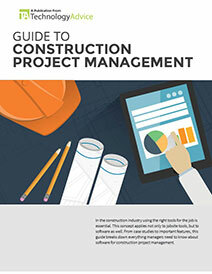 Procore is one of the most widely-used construction project management solutions in the industry. They have almost a million users and are responsible for tens of thousands of global construction projects. Unlike some competing products that use tiered pricing structures, Procore is truly an all-in-one platform. 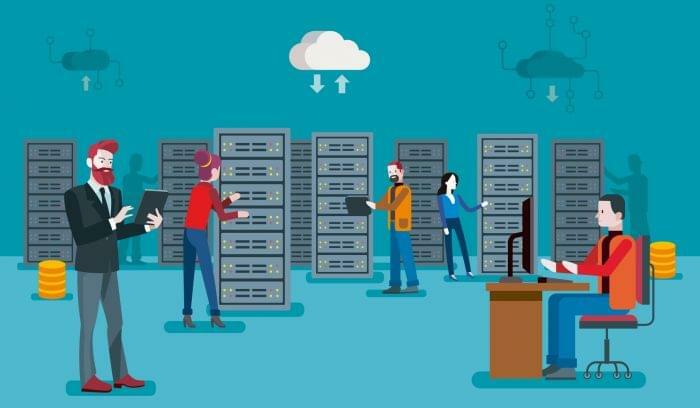 They don’t even restrict seat licenses: you pay one price and get all available features through the cloud suite (with the exception of the Sage 300 CRE connector). Procore offers native mobile apps for Android and iOS, unlimited data storage, and a dedicated implementation manager for every client. Their core features cover bidding, budgeting, contract and change management, RFIs, time tracking, drawing management, submittals/transmittals, and more. Procore has served clients in a wide variety of construction verticals, from commercial to industrial, multifamily, residential, and even transportation. Aconex is another industry titan. Their cloud-based software is geared a little more broadly toward a range of “large projects” in construction, infrastructure, and energy/resources. To give an example, the Apex Clean Energy company used Aconex for a $470 million wind project in Oklahoma. The platform itself is designed to help contractors, project managers, and consultants manage information and processes for projects with a large number of stakeholders, assets, and variables. 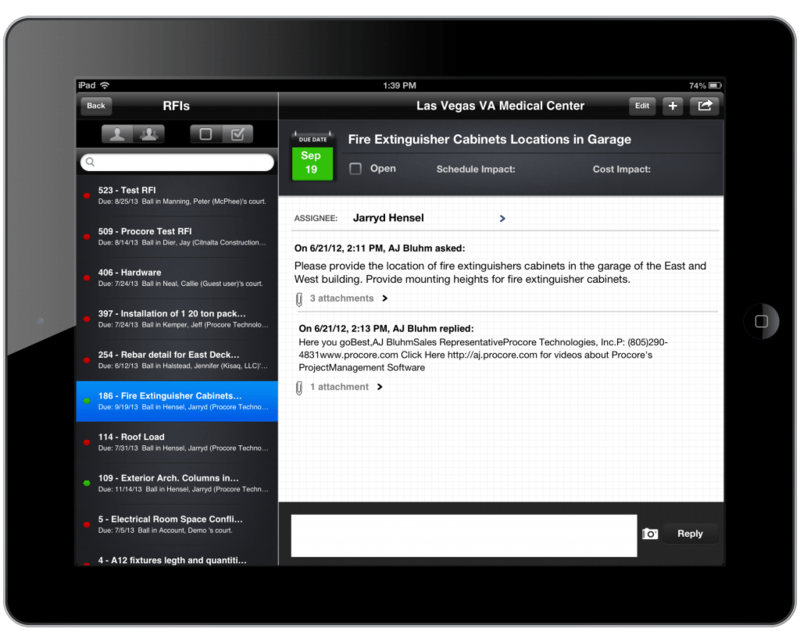 Users can access the platform in the office and in the field through native mobile apps. 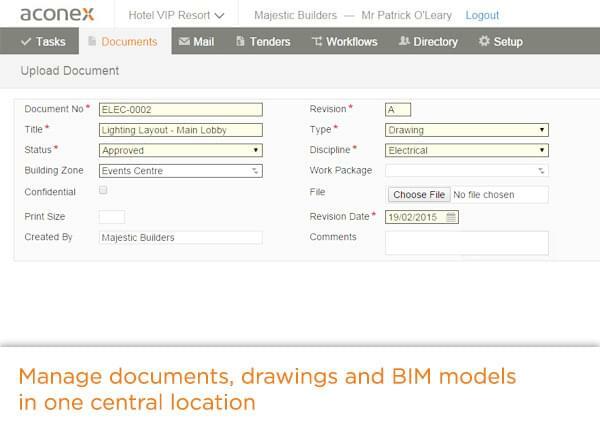 One of Aconex’s unique features is its BIM (building information modeling) function, which gives teams the ability to share, visualize, and contribute to the BIM data through a single online platform. Aconex also provides features for bid management, field inspections, quality and safety compliance, and custom data reporting. Users can easily set up their own workflows through a drag-and-drop interface. BuilderTrend is a little different than the first two products we’ve looked at. Their solution is targeted toward home builders, remodelers, and specialty contractors, so it isn’t as technically complex. Think of BuilderTrend as construction project management for everyday people. 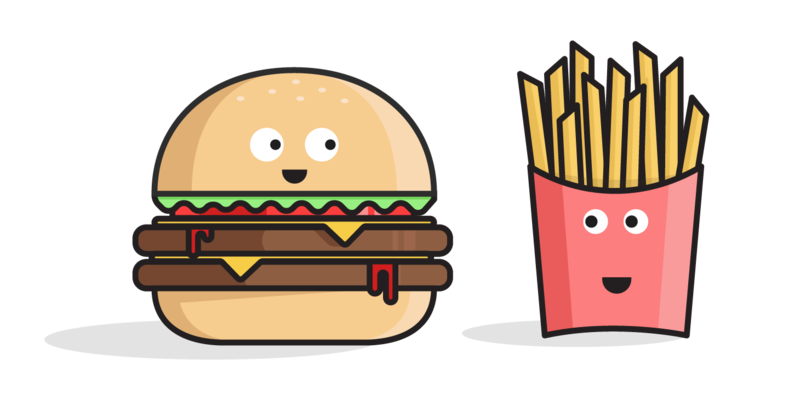 Their pricing is transparent (by the number of projects per year), and the system itself is easy to implement. 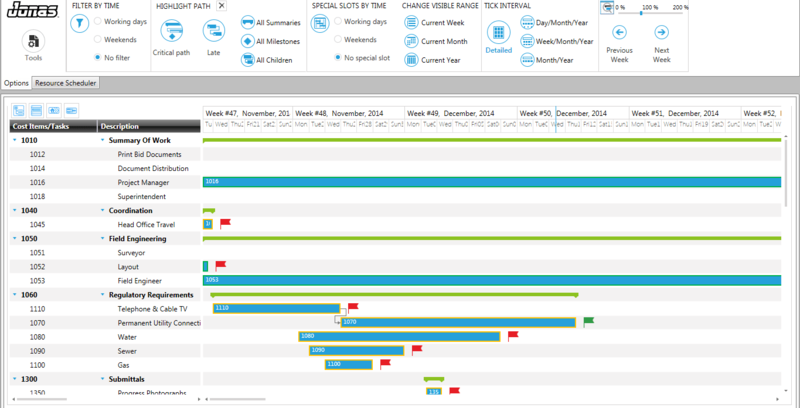 Despite its affordability, BuilderTrend isn’t limited to basic project management. It also extends before and beyond the project and provides features for the pre-sale process (lead management, proposals, bids) and customer management after construction is complete (surveys, payments, change orders, warranties). One unique feature to note is a built-in messaging platform, which lets contractors and users manage job emails and view comment threads between customers and employees. 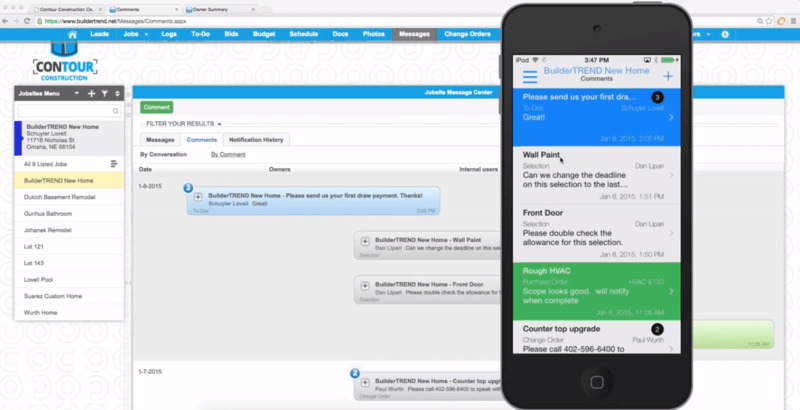 The messaging center is also available through the BuilderTrend mobile app. 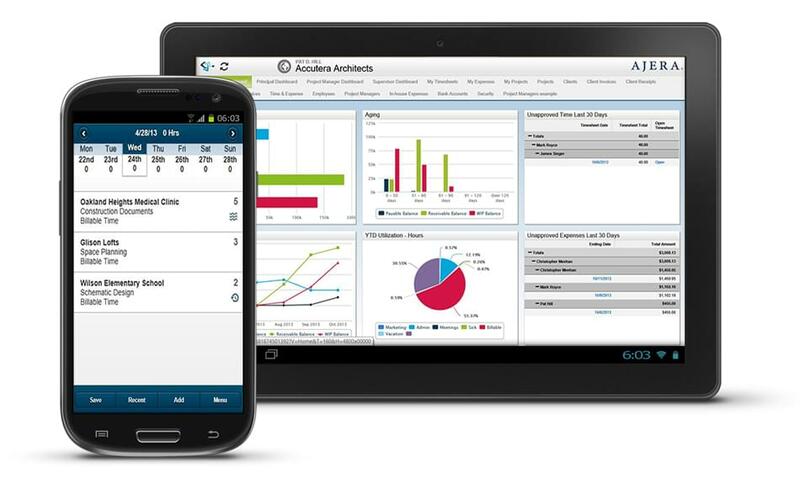 Deltek has traditionally been an ERP provider, but they acquired Axium last year in an effort to extend their enterprise solutions to A&E companies. Shortly thereafter, Axium rebranded and is now Ajera. 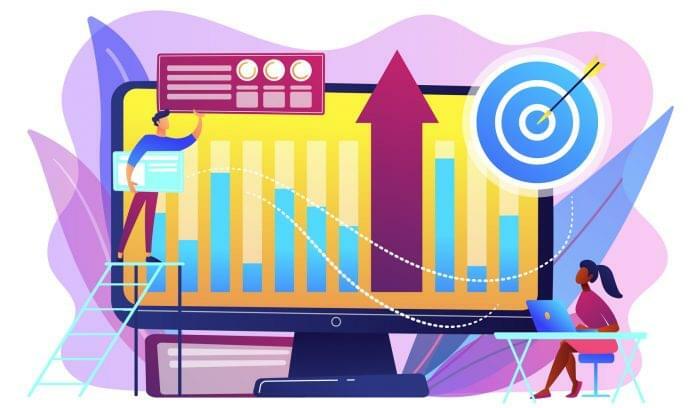 Deltek Ajera is a project management solution for architects and engineers, but it also leans into accounting — which is a smart move, considering most firms are burdened by separate PM and accounting solutions. Ajera is designed to help firms speed billing time and increase project profitability through paperless processes, workflow automation, and powerful analytics. For example, using the schedule manager module, you can create an estimated workload report that predicts hours and roles needed based on the budget and dates you enter. Ajera doesn’t offer much in the way of out-of-box integrations, although it does provide an interface for Newforma Project Center and the option to build custom integrations. Jonas Construction Software is a web-based application for construction business management, accounting, project management, and scheduling. Similar to Ajera, it’s marketed as a “fully-integrated” solution, with the hope that construction users won’t need any other software to manage their business. What Jonas offers that other systems don’t, however, is a service management module to meet the needs of field service users, or construction firms that also have service contracts. In this module, you can manage work orders, service contracts/SLAs, and tasks. Jonas also helps U.S. and Canadian users manage payroll requirements. Other core features include budgeting, change management, activity logs, document management, bidding and estimating, inventory, RFIs, submittals/transmittals, and more. Jonas is accessible in the field through the “Jonas Premier” mobile apps (available for iOS and Android). 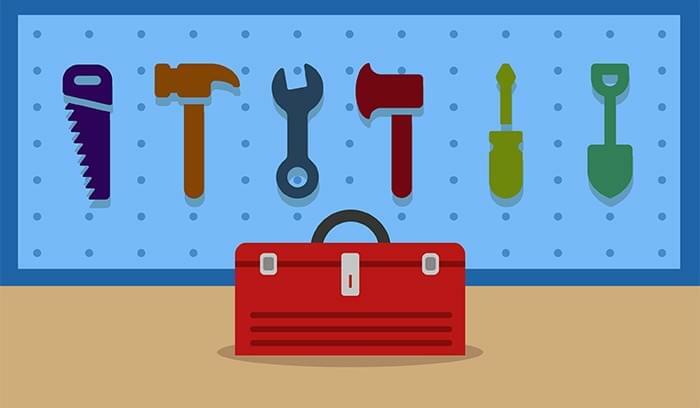 Although these five are the cream of the crop, they aren’t the only software tools for construction. In fact, if you expand your search to mainstream project management, you’ll have hundreds of different solutions to consider. To get a list of products tailored to your business and project needs, head over to our project management software product selection tool, or call one of our Technology Advisors today. Learn more about the benefits of Construction Project Management Software with our market-leading research. Compare the best Project Management software. 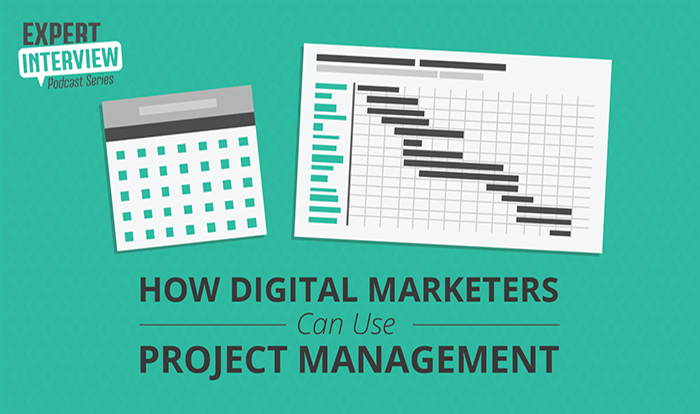 Where should we send your Project Management recommendations?